Drake once said "Beauty isn't about having a pretty face, its about having a pretty mind, a pretty heart and having a pretty soul" while this is all well and good in reality a pretty mind will get you very few matches on Tinder. Not everybody is blessed with amazing features and flawless skin, ladies are fortunate that they can minimize discrepancies through the magic of make up, that option isn't available to guys in the same way. In one way its probably a blessing, i'd hate to imagine a world of lads contouring, strobing and plastering on foundation before nights out. Given the general inability to even iron a shirt the makeup application process could be more haphazard than a Junior B teams match preparation. Hence the fact that we have to make the best of what we are given unless you decide to cover your faces with a beard, a fad that thankfully seems to be on the way out, once again the calling card of the hipster. The cleansing process therefore is paramount for men when it comes to looking after your skin. I have a pretty comprehensive regime, in the glamourous world I inhabit its essential to look good at all times, i owe that to my fans, therefore i spend more time researching products that the average bloke. I have more grooming products that your typical pharmacy much to the intrigue of the various visitors to my bedroom, but needs must. I have been an admirer of Neo Strata for quiet a while now, i'm a fan of the Ultra Brightening Cleanser and the Dermal Replenishment in particular but now I have a new favorite. I actually won this product in a raffle to begin with but after finishing that set i have since repurchased. 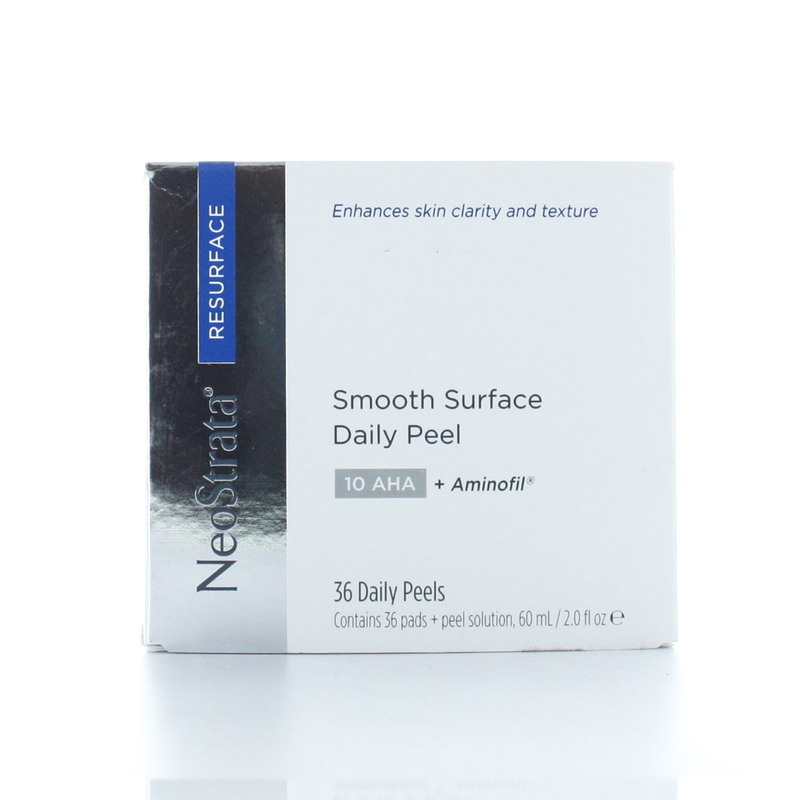 The Neo Strata Smooth Surface Daily Peel is excellent. I have reviewed the original peel previously so I was keen to try out the daily version. The key is that its gentle enough for daily use but at the same time strong enough to penetrate the skin. The Glycolic Acid exfoliates and increases cell turnover to clarify pores, refine skin texture and improve skin tone. It comes with a jar of pads which you pour a solution over which keeps the pads moist throughout somehow. There's 36 pads in the jar and i noticed a difference in a matter of days, people were actually commenting on the quality of my skin. Creating good habits is essential, you will forget to do it every now and again but if you can train yourself into adding this as part of your nightly regime you will see the benefits. Obviously a good night moisturizer is essential to apply before you go to bed after the peel. Guys its never too late to start looking after your skin and why not start with one of the best products on the market.